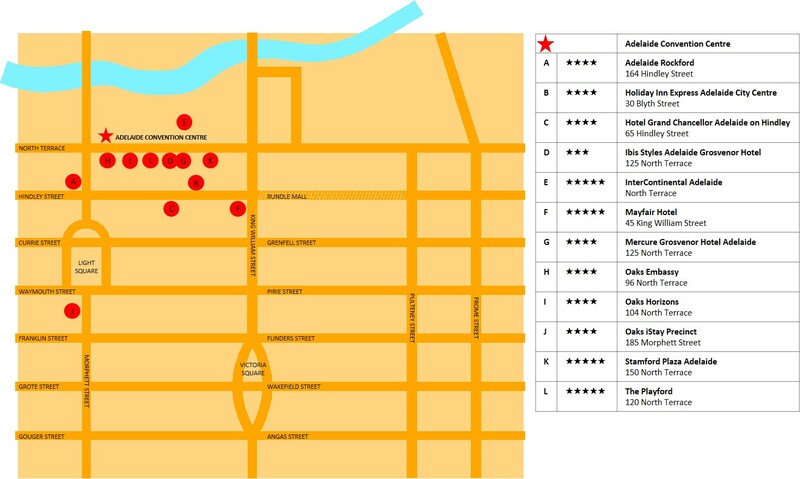 Accommodation has been reserved for delegates at the following locations for which special rates have been negotiated. All accommodation rates are listed in Australian dollars and are valid for Conference delegates, exhibitors and visitors to the Australian Wine Industry Trade Exhibition 2019, only if booked through Premier Event Concepts. Rates are in Australian dollars and include GST. For all accommodation enquiries, please contact Shanna Sheldrick from Premier Event Concepts at [email protected] or +61 (0)437 377 107. Centrally located in the CBD, the hotel is within minutes walking distance to Adelaide Oval, Adelaide Convention Centre, Casino, Shopping & Dining precincts. Showcasing a rooftop pool with views across the city skyline the hotel also features Spice Market restaurant and bar to relax and unwind. The new Holiday Inn Express Adelaide City Centre is situated in the vibrant north-west quarter of Adelaide’s central business district. The hotel features 245 well-designed rooms equipped with for everything you need for a great stay. Conveniently situated in the city centre, a short stroll from the Central Business District, Rundle Mall, Adelaide Convention Centre, popular attractions, shopping, and nightlife. Located directly opposite the Adelaide Convention Centre. The comfortable and compact three-star accommodation rooms offer the ideal lodging for discerning travellers on a budget. InterContinental Adelaide provides city centre accommodation and is located conveniently beside the banks of the River Torrens. Adjacent the Adelaide Festival Centre, Adelaide Convention Centre, Casino and directly opposite Adelaide Oval. A quick walk from the hotel door will lead you into the cultural area of North Terrace, home to many attractions including the Parliament House, botanical gardens, the Art Gallery of South Australia and the Museum. Less than five minutes to Rundle Mall shopping. Style, elegance and a touch of glamour comes to Adelaide with the arrival of the city’s newest five star boutique hotel. Located directly opposite the Adelaide Convention Centre, and within easy walking distance to Adelaide Oval, Adelaide Casino, Torrens Riverbank, Universities and Rundle Mall shopping. 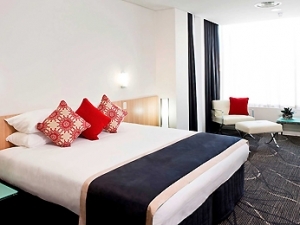 Mercure Grosvenor Hotel Adelaide is an excellent accommodation choice when staying in Adelaide. 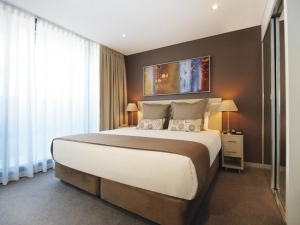 Located opposite the Adelaide Convention Centre in Adelaide’s vibrant West End and surrounded by an array of theatres, restaurants and entertainment, Oaks Embassy is the perfect accommodation choice for your next holiday or business trip to the South Australian capital. Oaks Horizons is a spacious and stylish apartment-style hotel conveniently located on North Terrace in the heart of Adelaide’s CBD, opposite the Adelaide Convention Centre and Sky City Casino. iStay Precinct offers urban and contemporary accommodation in the Adelaide CBD. Accommodation options include one and two bedroom apartments, each containing full kitchen and laundry facilities, open plan living and private balconies with sweeping city views. Stamford Plaza Adelaide Hotel is superbly situated in the heart of the city on Adelaide’s key cultural boulevard, North Terrace. 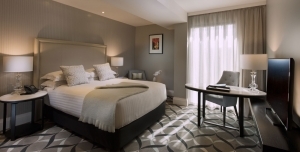 The hotel is ideally located opposite the Adelaide Convention Centre, Adelaide Casino and Parliament House, and within walking distance to the Festival Centre, River Torrens, Adelaide’s historic parklands, cinemas and boutique shopping. Spoil yourself with a stay at Australia’s most awarded boutique hotel. 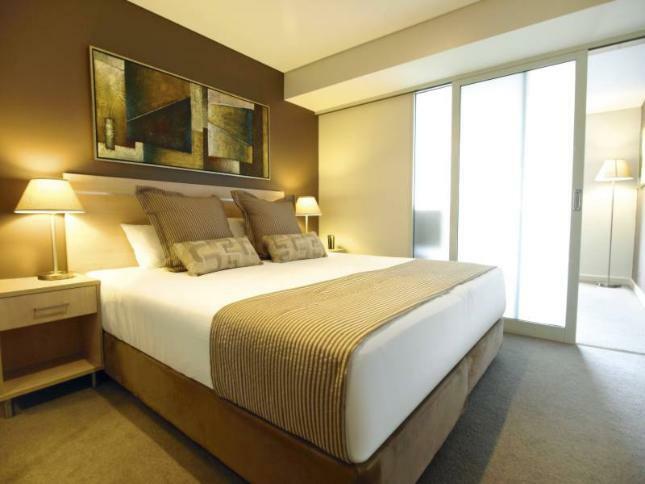 Indulge in the luxury of elegant rooms while you explore all that Adelaide’s arts, cultural and entertainment precinct has to offer.